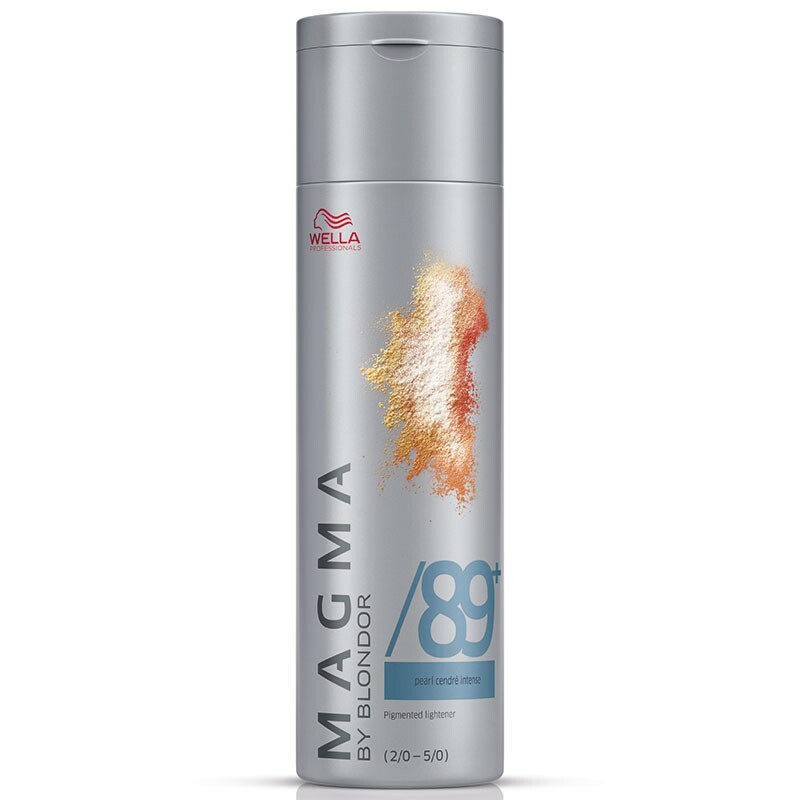 Wella Magma by Blondor is a permanent hair colour system that lightens up to 6 shades and tones in one step! 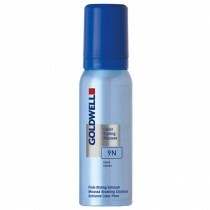 Colour is actually deposited on the hair as the natural colour is lightened. 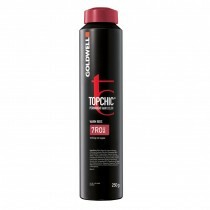 For best results use with Wella Welloxon Perfect Developer. 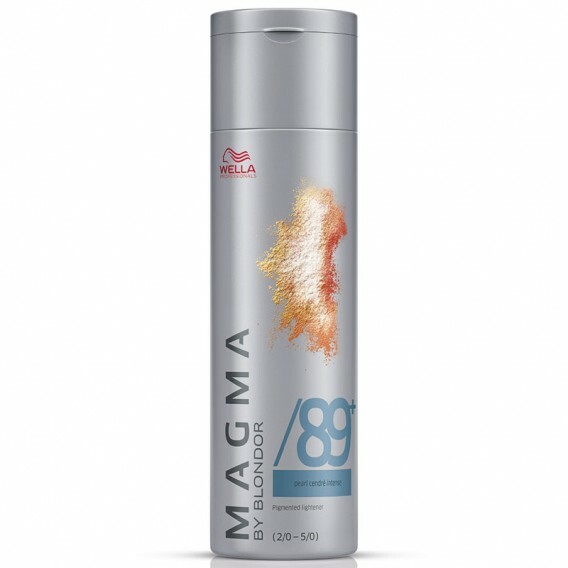 Wella Magma by Blondor is a permanent hair colour system that lightens up to 6 shades and tones in one step! 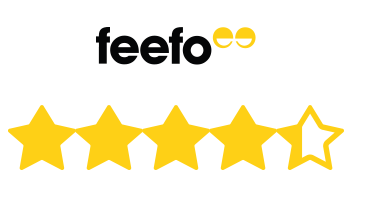 Magma is used in the same way as a bleach treatment and provides the world of creative simplicity, a captivating world of blondes, reds and brunettes. Magma’s Oxyresistan dyes are the secrets to its one step system. They resist traditional bleaching processes, meaning that colour is actually deposited on the hair as the natural colour is lightened.